The Florida Gators had a strong National Signing Day on Wednesday as they finished out the 2019 class with a pair of four-stars in outside linebacker Khris Bogle and cornerback Kaiir Elam. Commits Arjei Henderson and Diwun Black both signed as expected. Dan Mullen spoke to the media afterward to recap the day. 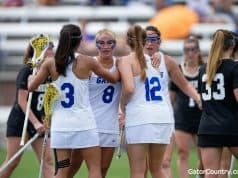 •	The Gators beat out Alabama and Georgia four Bogle and Elam. 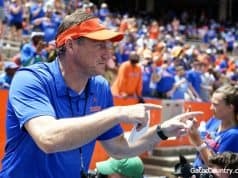 Mullen said that shows where Florida’s program is headed. •	Mullen said Arjei Henderson had been all-in with the Gators since the day he committed. •	Diwun Black was a big recruiter for the 2019 class. Mullen said he helped a lot because he has a personality others want to be around. 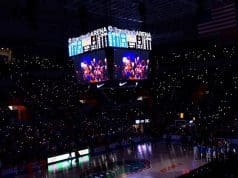 •	When Charlton Warren left, some of Florida’s players started texting Mullen asking him if there was any way he could bring back Torrian Gray. •	Mullen had never met Gray before he came on the radar to be the next cornerbacks coach. 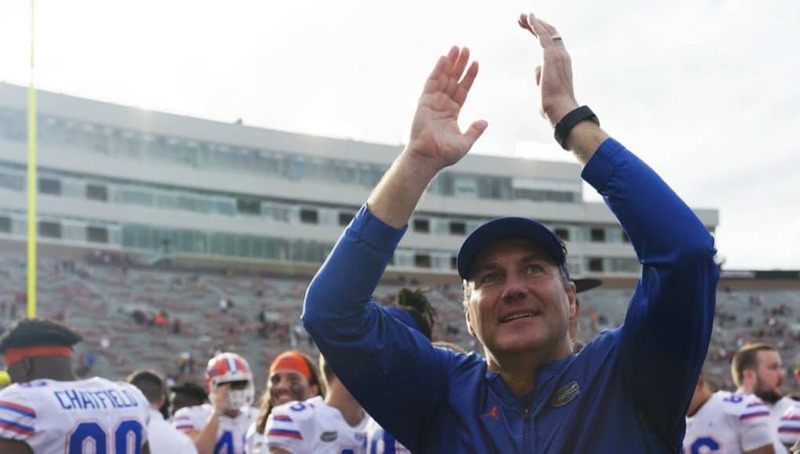 •	The Gators are looking for position flexibility on the defensive line in the 2020 class. •	Chris Steele is going to have a lot of opportunities to work with the first-team in the spring, especially with Marco Wilson still recovering. •	Trey Dean is a guy Florida is looking at to move to the star position in place of Chauncey Gardner-Johnson.